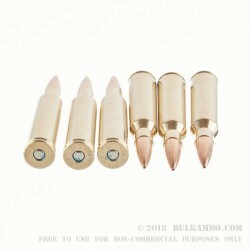 One of the hottest cartridges on the planet for those who need extreme ballistic performance at long range without having to move up to the massive .50 BMG or like rounds. The .338 Lapua has finally found it’s day in the sun, with all that incredible energy and legitimate 1000-1200 meter potential. It is already setting records. 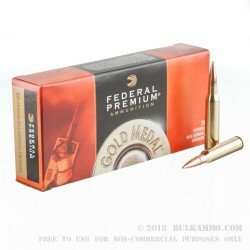 Who better to showcase the record setting round than to be produced at a Federal facility and utilizing Sierra Match King projectiles, which just so happen to be the winningest projectiles in competition history? It’s an obviously successful pairing, and that’s before you shoot it. 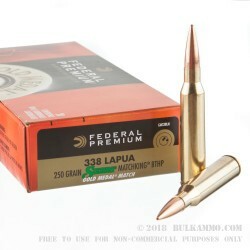 Sure, you aren’t paying the $6.50 a round premium that most top end .338 Lapua Magnum ammunition is commanding, but that doesn’t mean you are lacking the performance needed to keep you in the 10-ring. This is a proven combination and the Federal ecosystem is famous for their excellent quality control, just like the Sierra production facilities. The 2950 feet per second velocity and the massive 4830 ft. lbs. 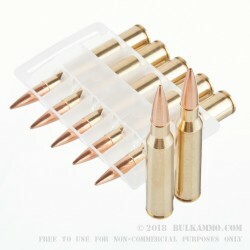 of energy delivery at the muzzle is a precursor to the capability downrange where the flat shooting trajectory and wind shedding 250 grain bullet will undoubtedly hit the target on the other end.